Magsons Supercentre - GoGoaNow ! 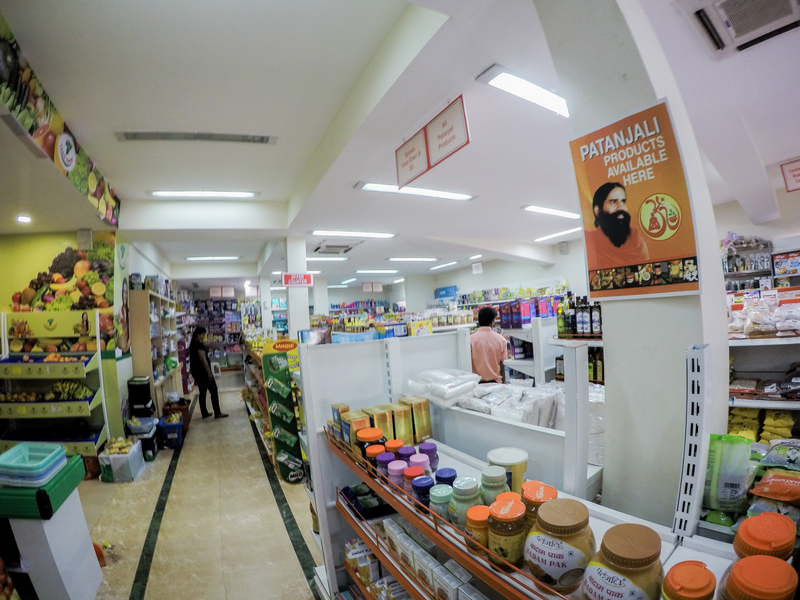 They carry a variety of FMCG products of popular brands like Amul, Nestle, and Dabur. 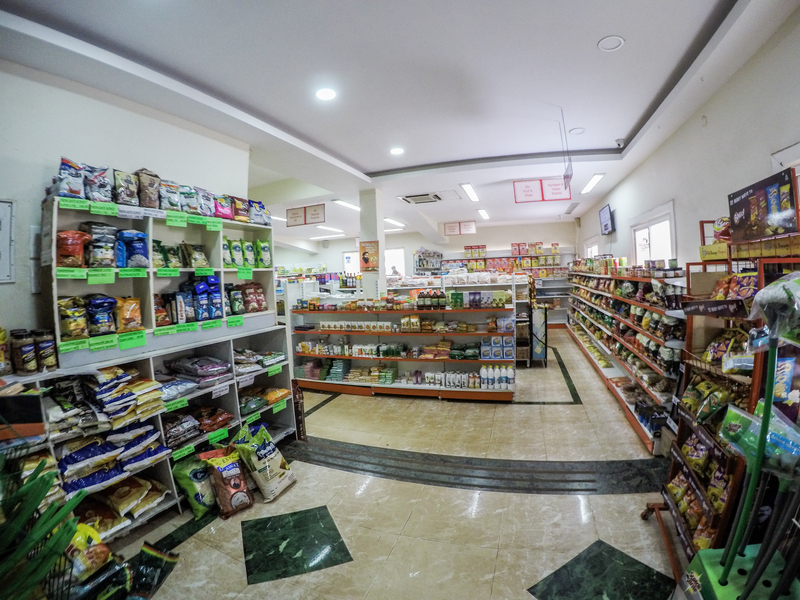 Magsons has many supermarkets in Goa. The Magsons Supercentre is nestled in Porvorim city. 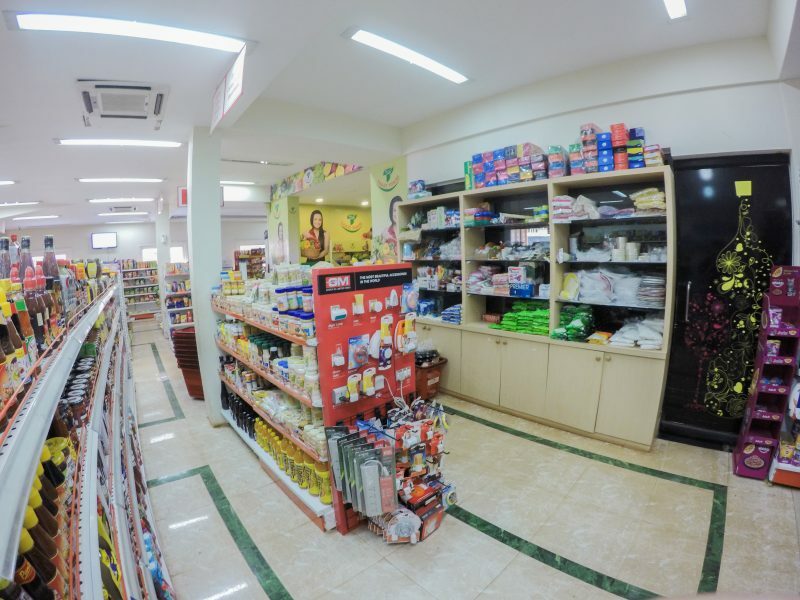 They carry a variety of FMCG products of popular brands like Amul, Nestle, and Dabur. Super cards are offered where customers can collect points for the things they buy. Sampling events are occasionally held here. The manager says, “It’s a local supermarket. It has completed 27 years. It’s a recognizable name.” Their store anniversary is celebrated on 2nd June where there’ll be many offers and promotions.